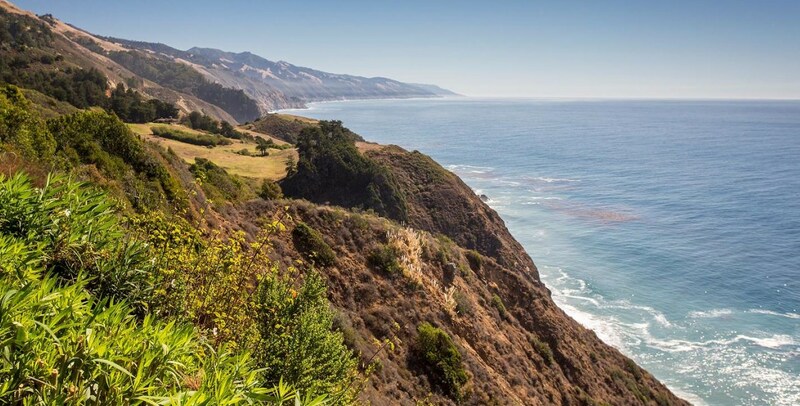 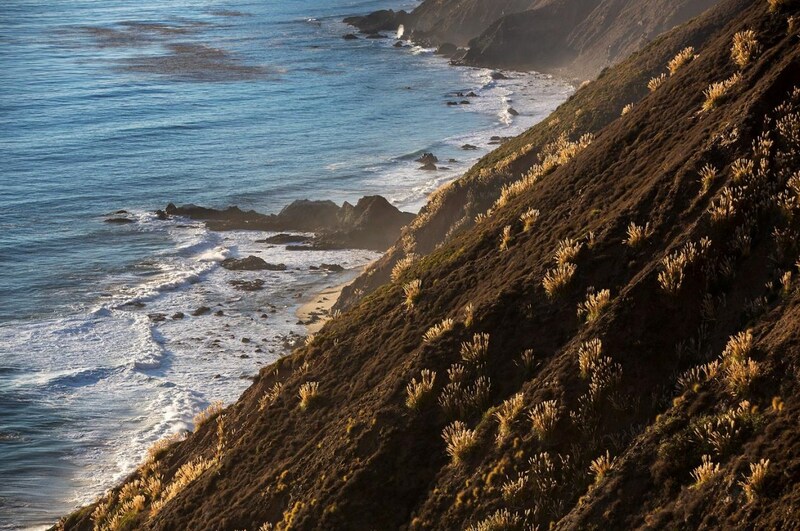 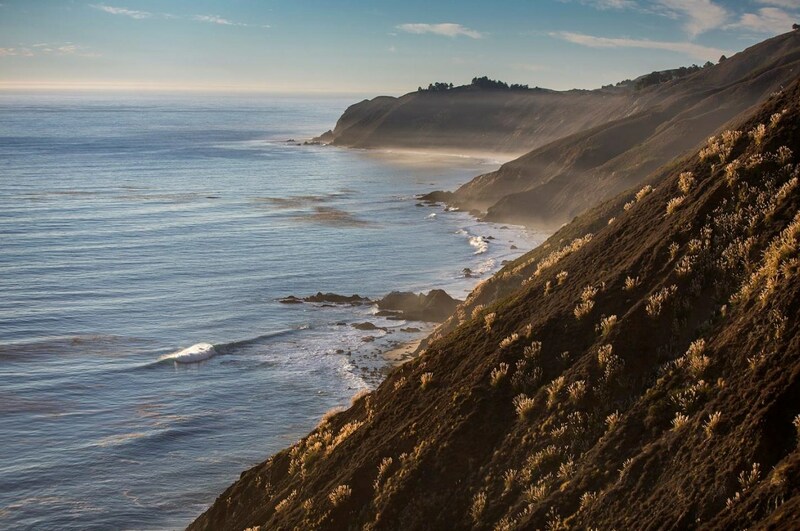 Terra Mar........an iconic world-class property offering one of the most extraordinary views of the Pacific and the rugged Big Sur coastline. 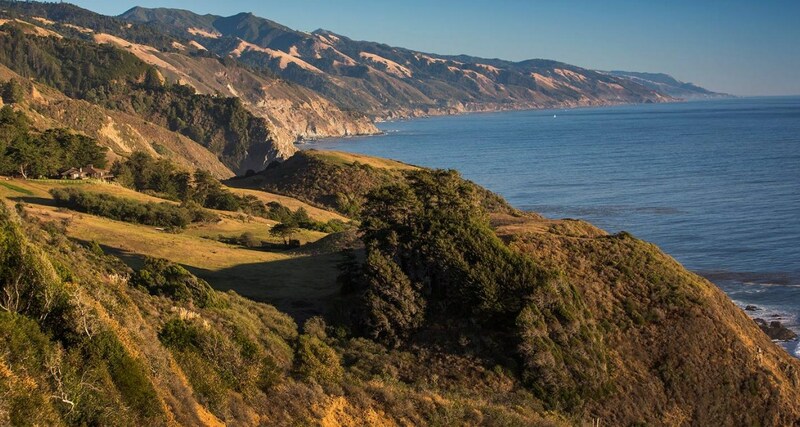 Created by the renowned architect Mickey Muennig of Post Ranch Inn fame, the design and structure are inseparable from the natural beauty of this powerful and evocative landscape. 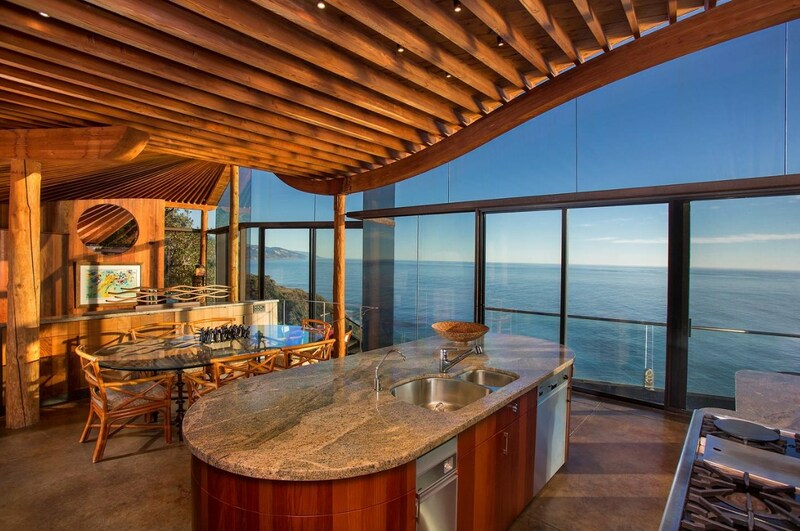 This stunning contemporary residence is located on a spectacular and secluded site in the gated community of The Coastlands, only minutes from Post Ranch and Ventana. 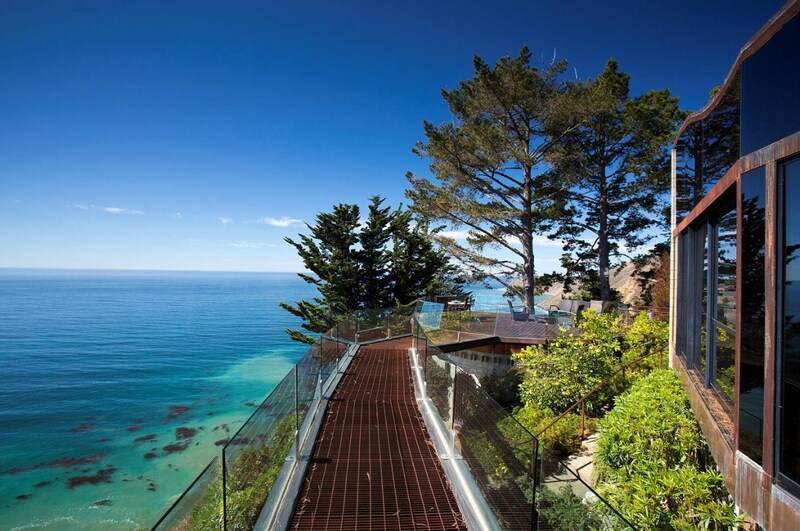 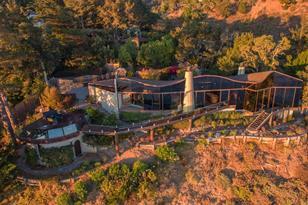 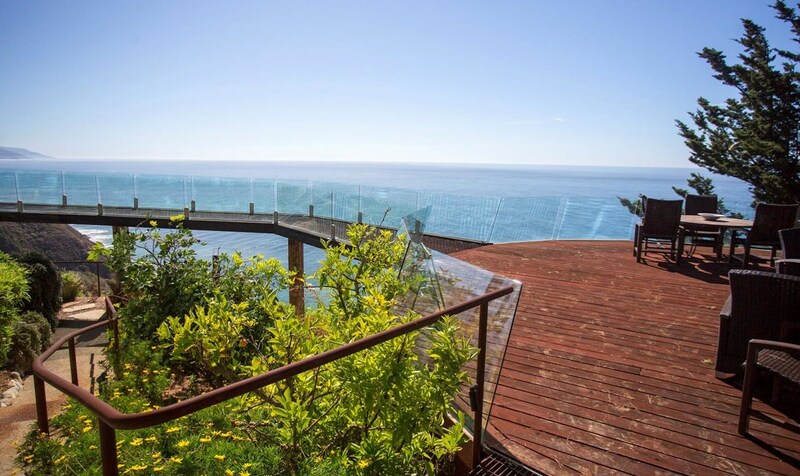 The property provides the dramatic backdrop for a skywalk bridge connecting the main residence to the guest house. 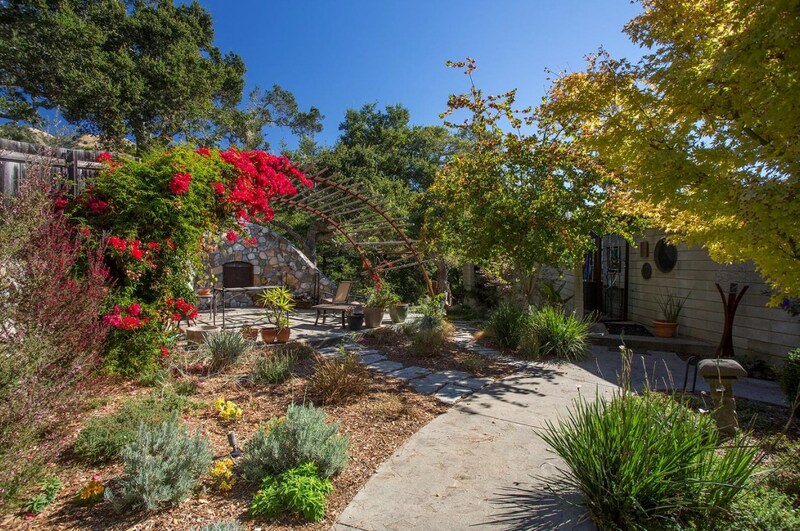 Three bedrooms and three baths plus attached garage. 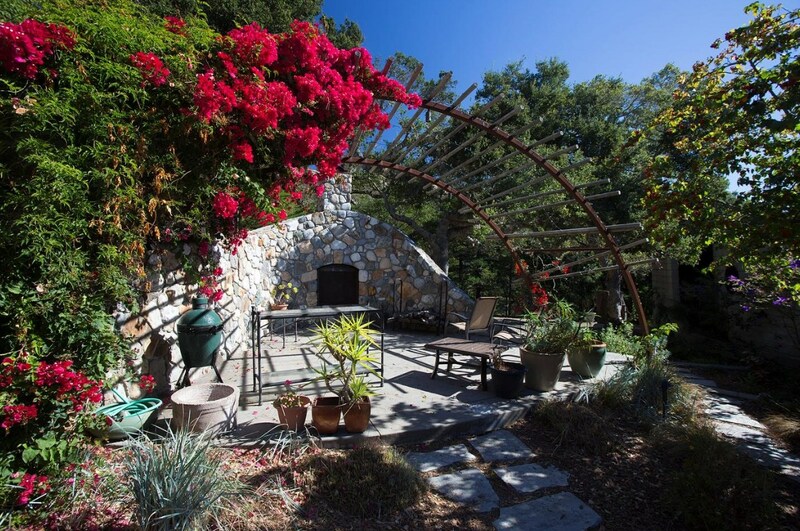 48720 Hwy 1, Big Sur, CA 93920 (MLS# 81713108) is a Single Family property with 3 bedrooms and 3 full bathrooms. 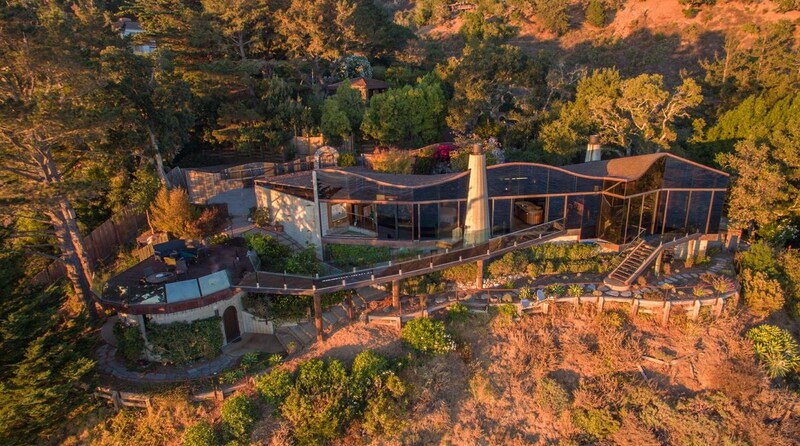 48720 Hwy 1 is currently listed for $7,500,000 and was received on July 05, 2018. 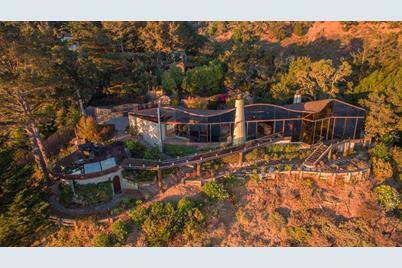 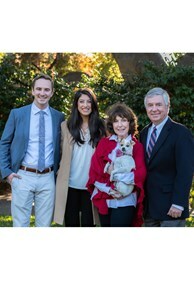 This property is listed by The Heinrich Team from our Carmel Rancho Office.Want to learn more about 48720 Hwy 1? 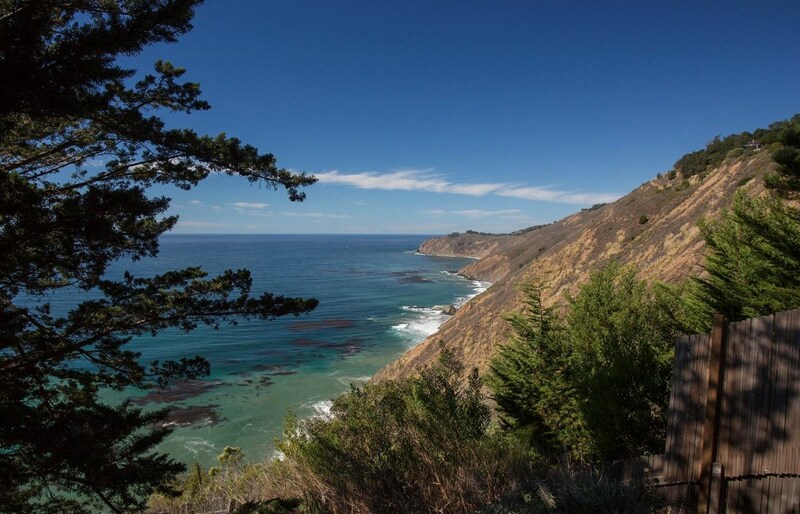 Do you have questions about finding other Single Family real estate for sale in North Big Sur Coast? 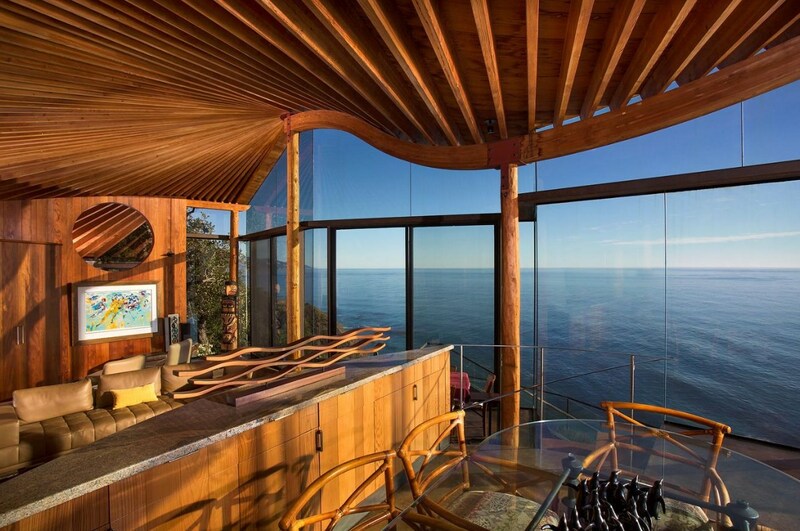 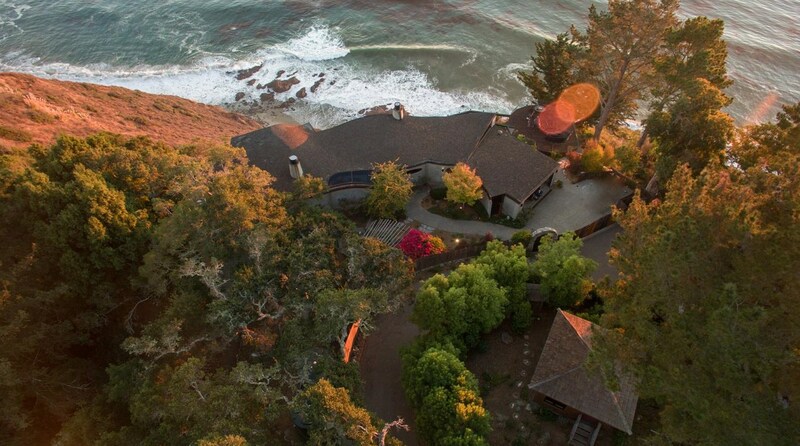 You can browse all North Big Sur Coast real estate or contact a Coldwell Banker agent to request more information.